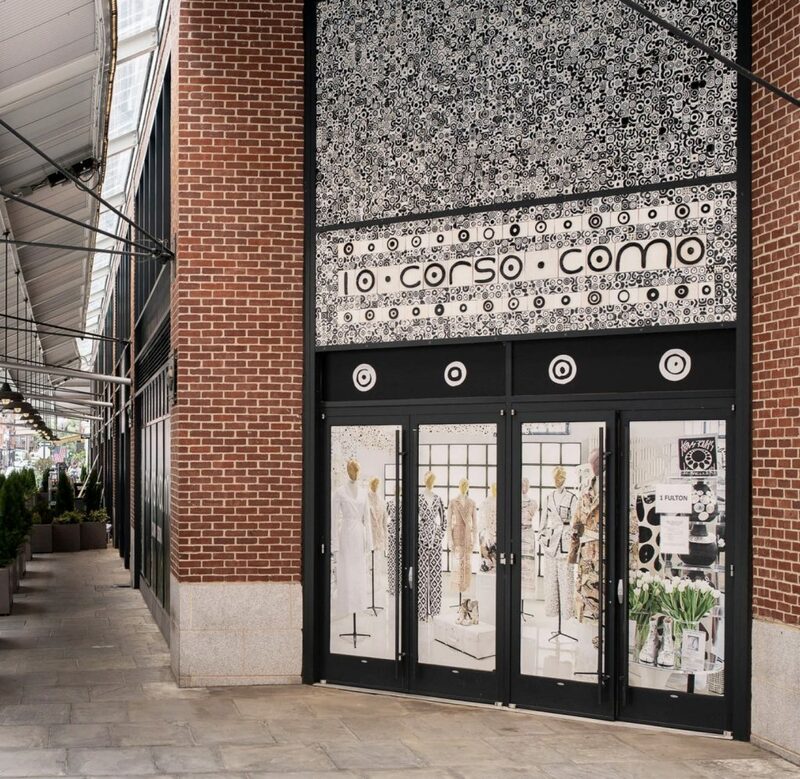 Earlier this month, Italian concept retailer 10 Corso Como opened its only U.S. location at New York’s historic and renovated Seaport District on September 6. As the area continues to reinvent itself into a cultural, culinary and entertainment hub, the launch kicked off New York Fashion Week with art, music, fashion, design, cuisine and culture. 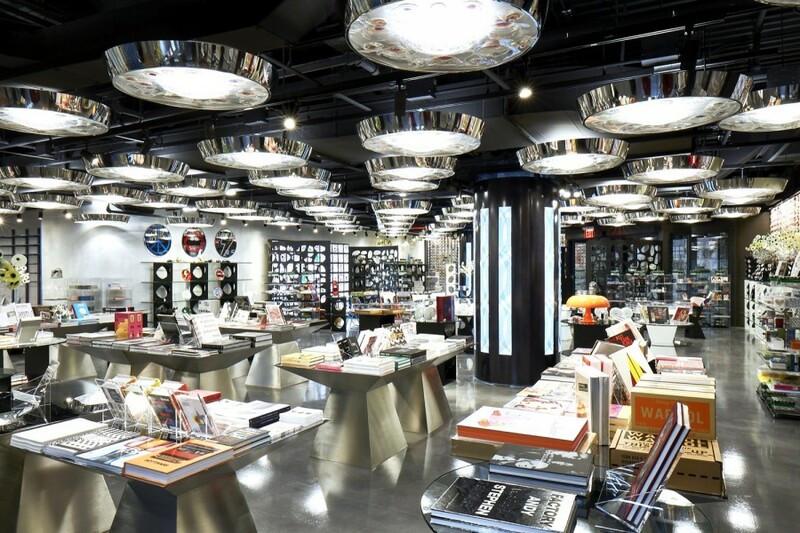 The 28,000-square-foot space features an Italian café and restaurant, fashion, design objects, books, a photography gallery and garden. 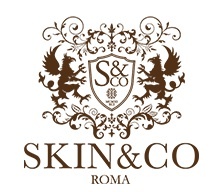 There are currently ten 10 Corso Como locations which include Milan, Seoul, Shanghai and Beijing. The building used to house the historic and lively Fulton Fish Market, where chefs and seafood distributors came at dawn to get their fish. Now, designer goods and luxury shoppers will fill the space. 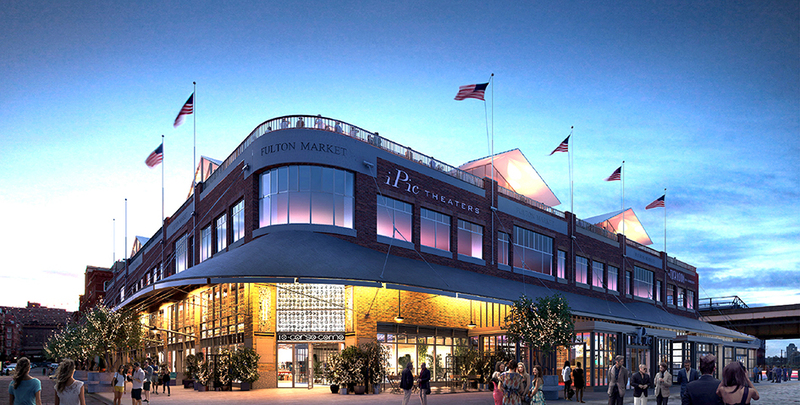 It’s all part of the Seaport District’s reinvention, which is aiming to draw locals, not just tourists.